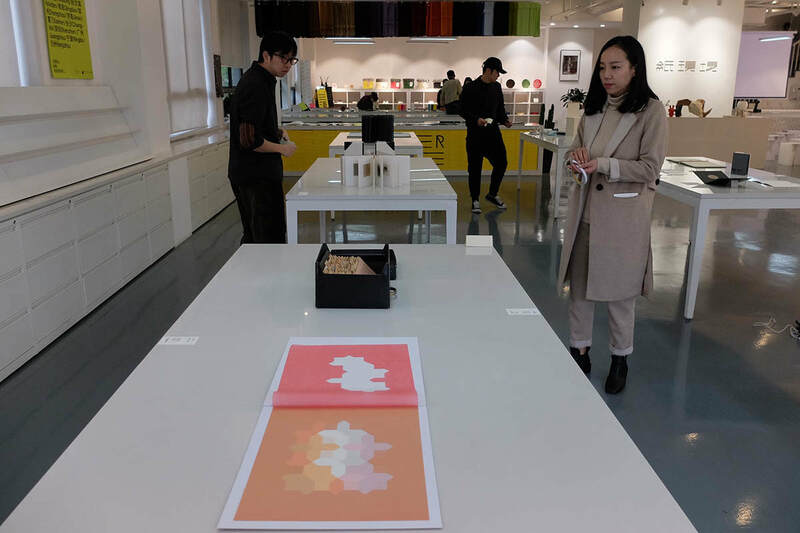 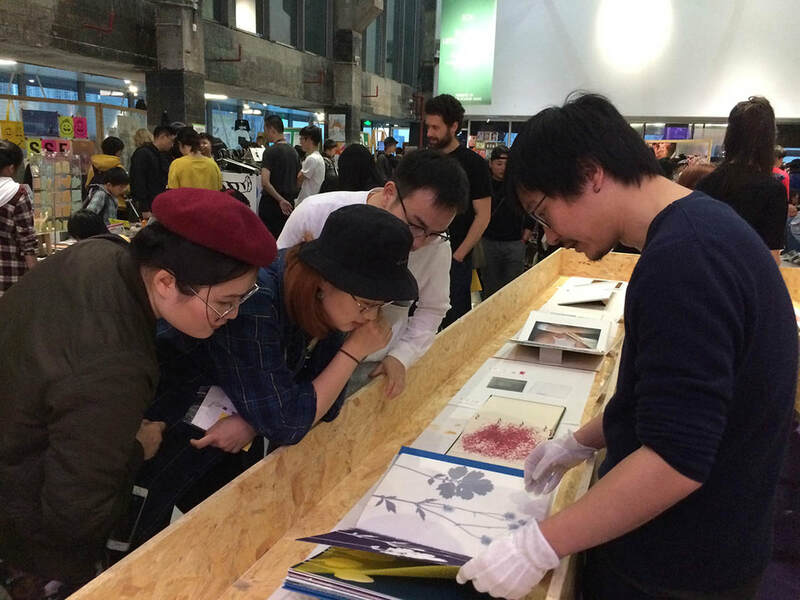 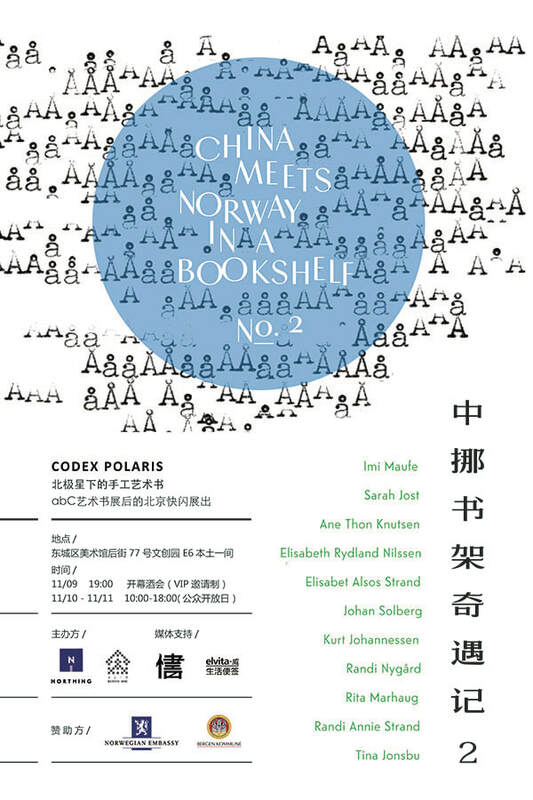 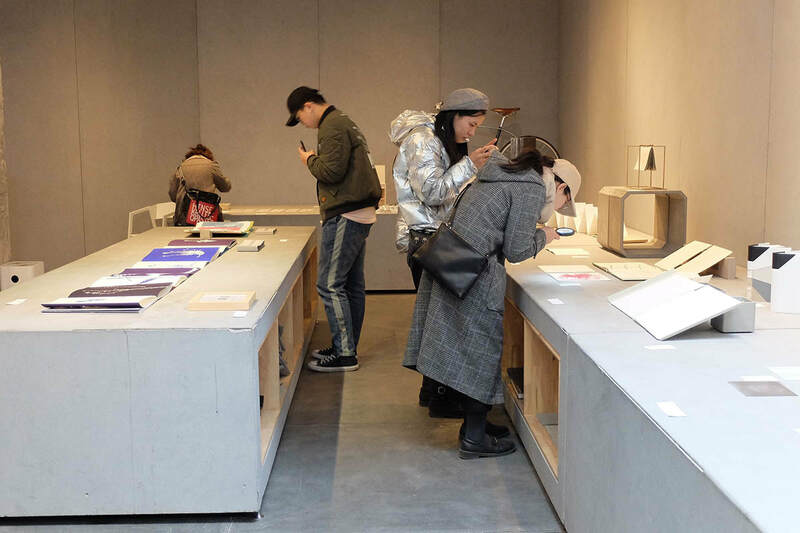 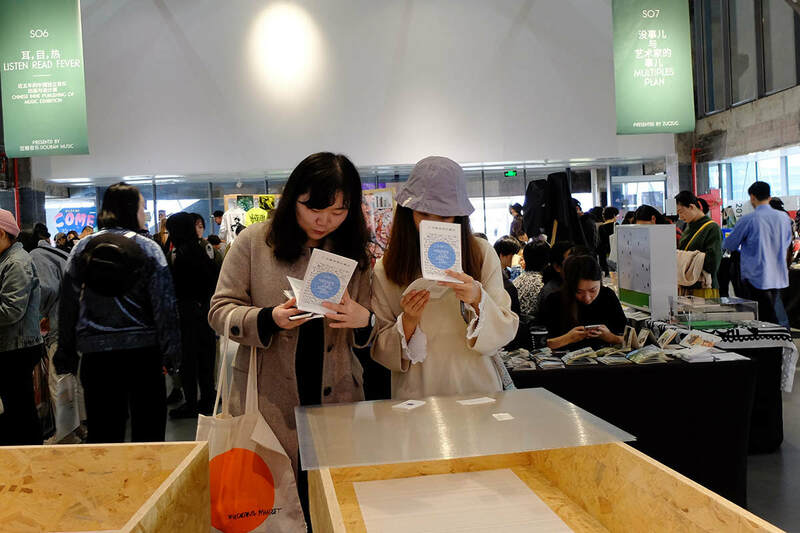 Codex Polaris in collaboration with Northing, exhibited a curated collection of artist books from eleven Norwegian Artists at three location in China during November 2018. 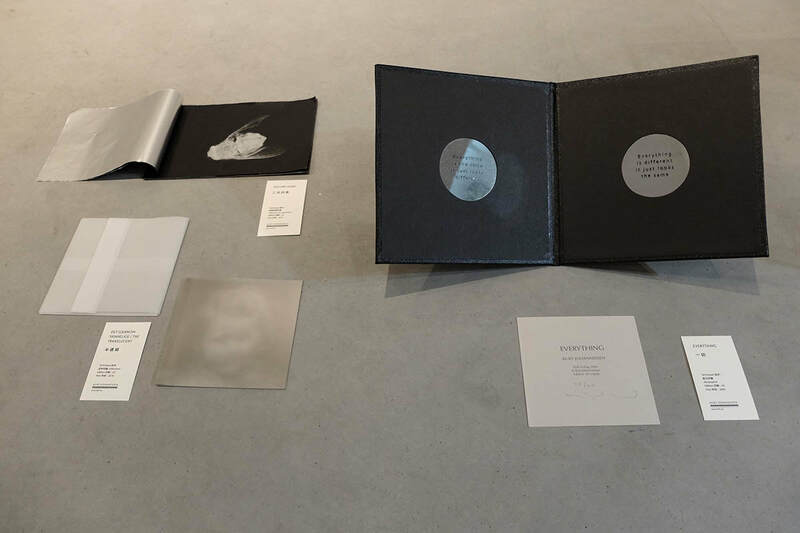 This show is a precursor to the type of work that will be shown at the Codex book fair in USA in 2019. 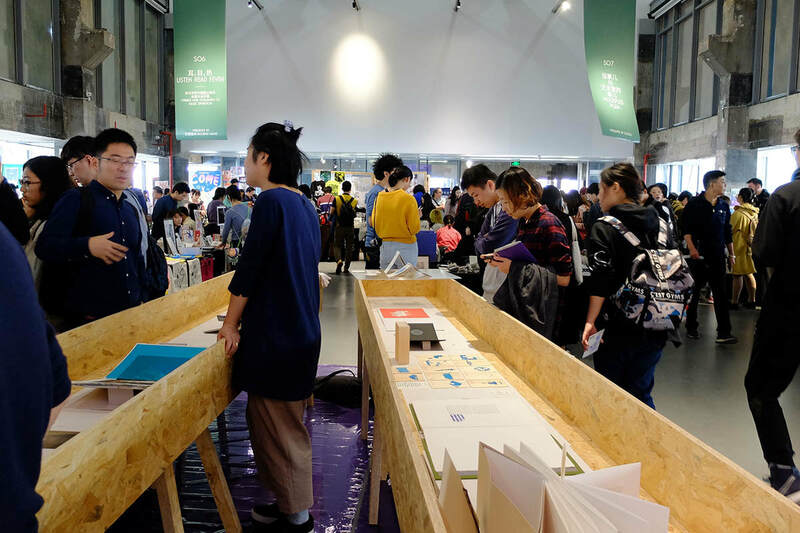 Northing, founded by architect Ben Wenhou Yu and visual designer Yilei Wang in Bergen, Norway, is a multi-functional organization with a focus on publication, design, cultural events and communication. 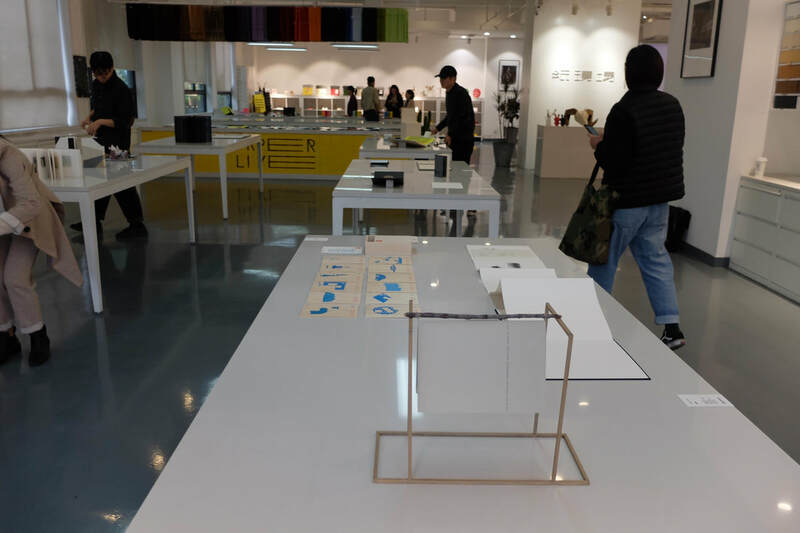 Based in Bergen, Norway and with an Asian cultural background, Northing is dedicated to promoting Norwegian culture among artists and designers to China and hopeful also the other way round in the future. 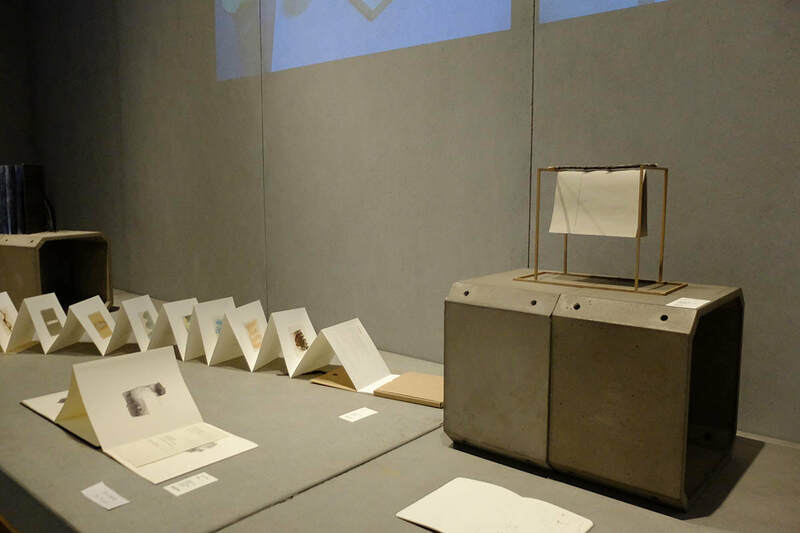 See www.northing.no for more information about this project. 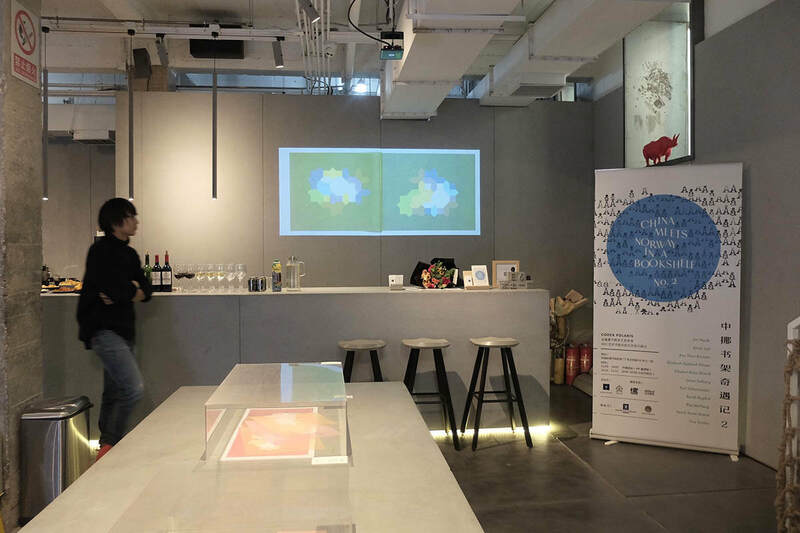 ​This project is supported by the Norwegian Embassy China and Bergen kommune.